These facilities allow emergency stabilisation and intensive care of the sickest of patients on one site, without the need to travel outside central London. Our wards are designed for patient safety and comfort with warm, deep bedding and the very latest in monitoring equipment. 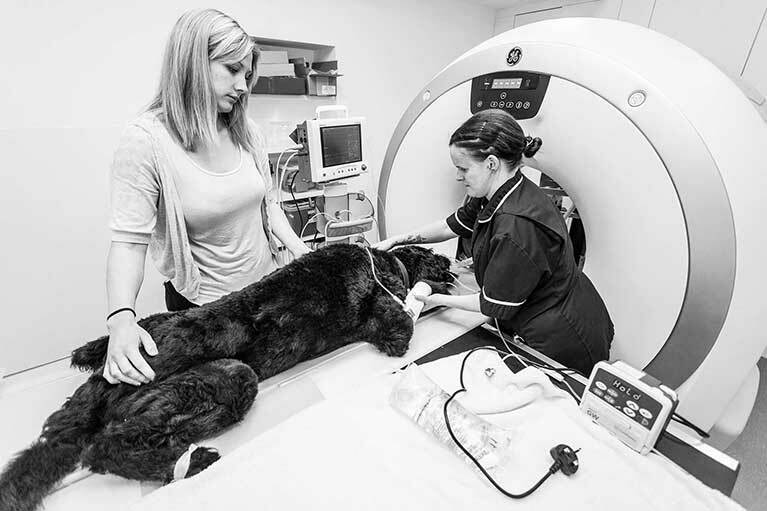 Our nursing team includes a number of Registered Veterinary Nurses with post-graduate qualifications specifically in intensive care, who are on hand constantly to give optimum professional care alongside plenty of cuddles and reassurance. Our hospital vets also have post-graduate qualifications in Emergency and Critical Care to be able to assist the team around the clock.